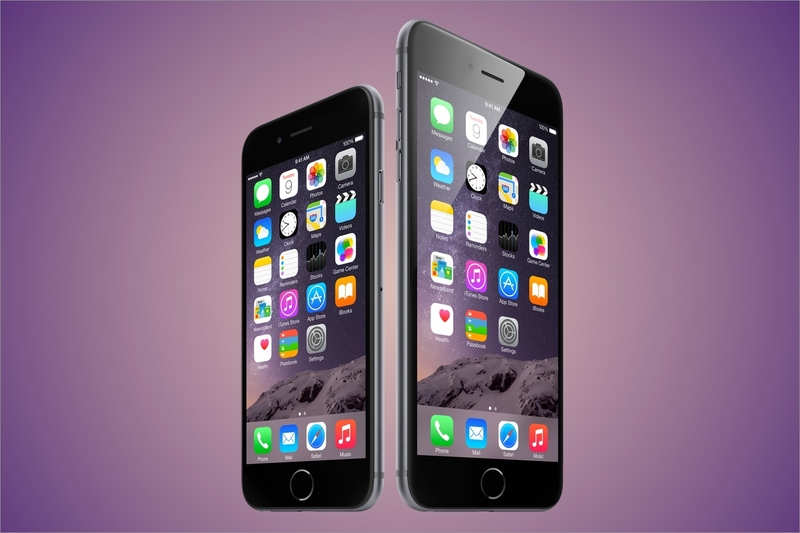 From coming September 26th, Apple Inc. (APPL) will launch iPhone 6 and iPhone 6 Plus in 27 other countries. Initial launch is scheduled on September 19th in regions of the US, Australia, the UK, France, Germany, Canada, and island countries like Singapore, Hong Kong and Japan. And by the end of the year 2014, the Cupertino giant plans to extend iPhone 6 availability across a total of 115 countries. New iPhone 6 models (iPhone 6 and iPhone 6 Plus) with expanded screen sizes are seen as the company’s attempts to catch up with the “phablet” trend that accommodates features of smartphones and tablets. The move also comes on the grounds that consumers these days are switching to handsets boasting bigger displays to watch videos and get a good internet browsing experience. In short, consumers’ apparent preference is for smartphones having/supporting bigger displays. While Apple has noted the response to iPhone 6 and iPhone 6 Plus has been incredible with a record number of preorders overnight, its rival, Samsung has scorned the advanced made. It created a series of adverts mocking the new iPhone features. It has brought out a graphic that points out, the Nexus 4 also had a 4.7-inch display with a very similar resolution to the iPhone 6’s. Besides, It had NFC payments support, third-party keyboard apps and other features that Apple recently added to its newest phones. Android fans claim that most of the upgrades that Apple added to its newest smartphone were already loaded in the Nexus 4 when it launched nearly two years ago in 2012. How true are the claims? Share your views with us in the comments section below.